It had been a joyous visit to Rwanda, as we finalized the adoption of our youngest son, Gabriel. After completing the many steps of adoption, we were ending our 5-week visit with a trip to Noel Orphanage, our favorite place in Rwanda. As I hugged and greeted and laughed and caught up with so many kids who we loved so much, there was a growing pit in my stomach. Gabe had just been officially added to our family, and was coming home with us. His future was secure and he belonged to us forever. More than ever before, I deeply longed for the same to be true for each of these children we had visited so many times at Noel. So, there I was, crying on the bed of my dear friend, Tara, who lived next door to the orphanage. I asked through tears, "What do we DO to really change their lives forever? How do we SHOW them that they have a future and a hope, when so far they don't see it?" And, in THAT moment, everything changed. Looking back, I imagine God pushing "PLAY" on the story He had already written long before any of us were there. Right on time, Claver responded from across the room. "Chelsea, they just need a chance to go to good schools. They need to go and see life outside these walls, and then they will know." That conversation led to more conversation, which led to a meeting with the orphanage, which led to prayer, which led to Claver hurriedly enrolling and gathering supplies for 65 students to go to school THE VERY NEXT WEEK. And there, in that tiny room, the His Chase Education Program was born. There is so much more to that story---a story God continues to write with the most eloquent pen I've ever seen. But, the part of the story I want to focus on here is Claver's voice---always calm, wise, measured, and right on time. That day, it was HIS voice that started the ball rolling, and it has been his voice over and over again who has offered us the wisdom we needed to keep going. Even more so, it is often his voice that directs, guides, disciplines, and encourages the students of our program in a way no one else can. 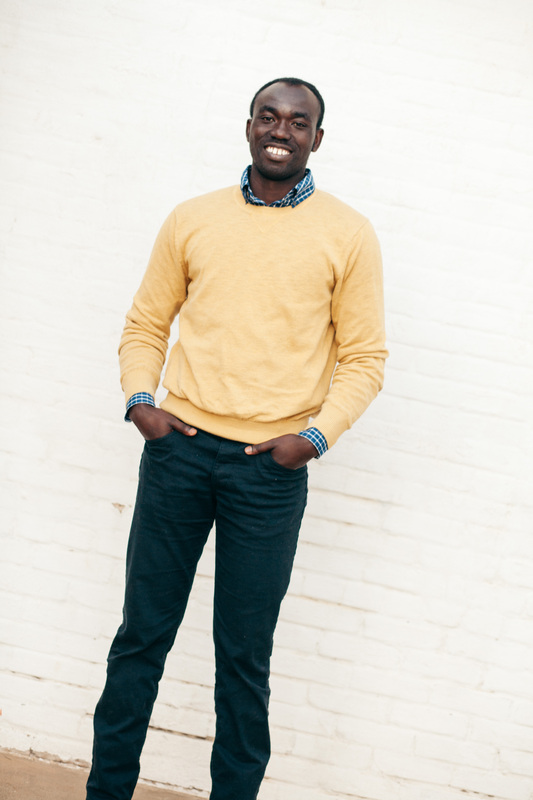 Shortly after he helped His Chase start the education sponsorship program, Claver was granted a student visa to study in America, and he became a part of our family, living in our home. For years, he was at our table every night, as we prayed through this new ministry, and dealt with every high and every low, all with his wisdom and insight constantly at our right hand. 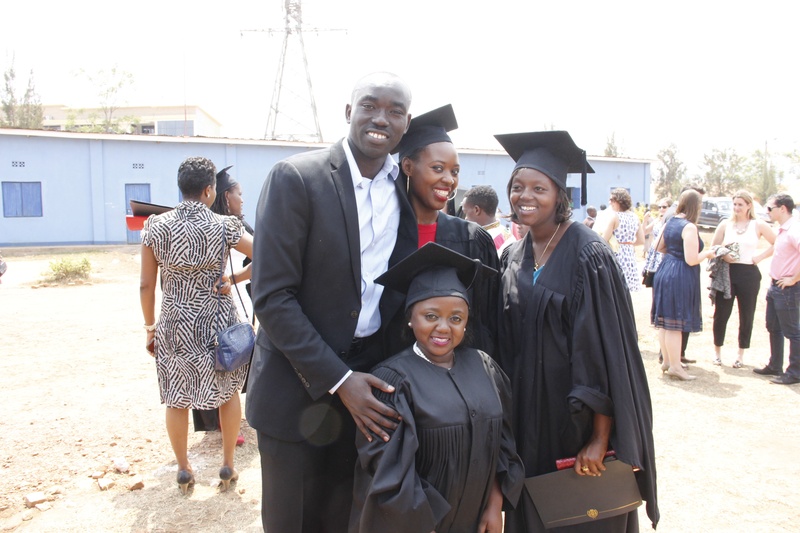 Even as he earned his own degree and made plans for his future, he was always thinking of the students in Rwanda, and offering all he had to help them have the best opportunities. Without him, His Chase would be lost. And with him, we are so much more than we could have been. 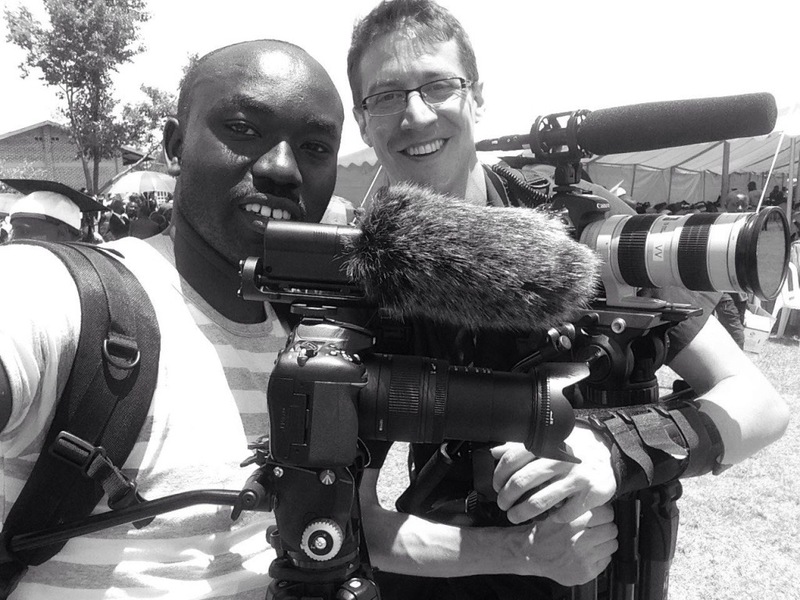 As Claver has transitioned back to Rwanda over the last two years, he has launched a successful design and photography business, Splendid Arts Design, which he uses to bless His Chase in so many ways. And, all of those talents and gifts will still be used in countless ways, as his business continues to thrive. But...Today, we are honored to announce yet another job in Claver's life, and the latest addition to our small-but-mighty His Chase staff. 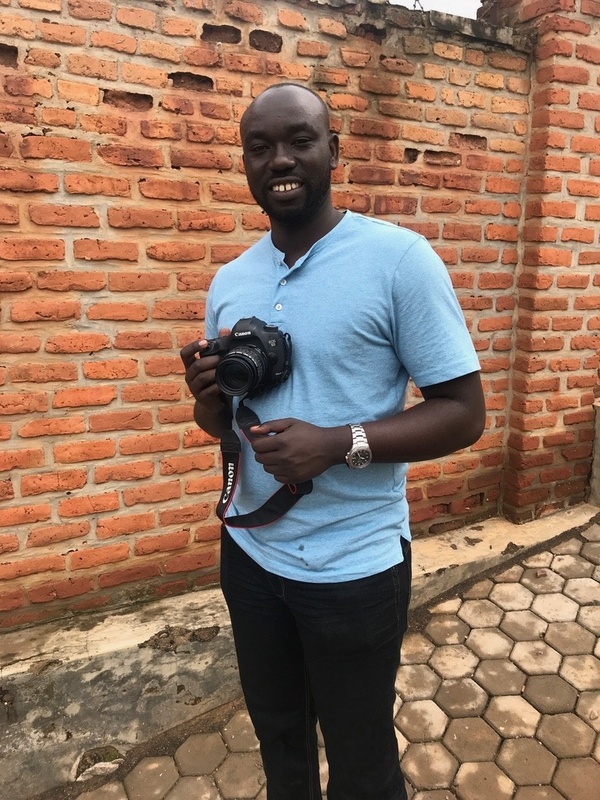 Claver Nsanzumuhire has officially begun his role as the Director of Development, and he has taken off with such intensity and passion, that we can only imagine where he will take this program next. Claver will spend most of his time focused on our secondary and university students, as they prepare to complete their education and launch into full-time work in a variety of fields. 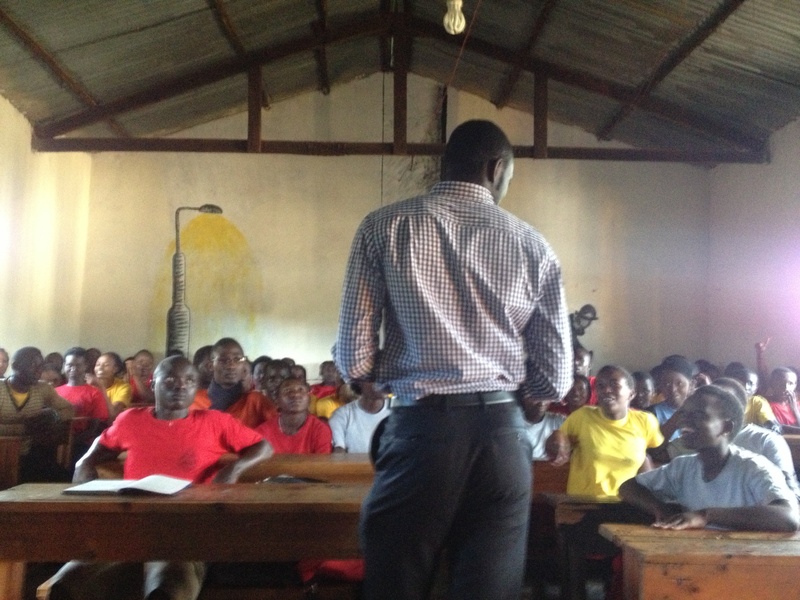 He has already begun meeting individually with students, to equip them with training, development, and counseling as they make countless big decisions in life. He has dreams of helping each student learn more about who they are, what interests and gifts they have been given, what experiences they have to offer the world, and what they desire to learn, in order to custom fit their training and education with who they were created to be. He will be doing everything from resume building, to personality tests, to teaching our students to use the library, to securing internships for our college students and possibly a His Chase co-op to support small businesses. There is truly no one better to equip these students than Claver. He knows them better than anyone, and he sets the bar high for their success, not just in education, but also in their character and responsibility in life. We are beyond thrilled for what lies ahead, and feel confident that adding Claver to the team will take the education program to new heights. This program started because he had the vision to see beyond the current circumstances of the kids we now serve. And, it all continues to thrive because he continues to have vision far beyond the here and now, to what the His Chase students can become. We are honored to have him on our team, and in our family. And, we can't WAIT to share what's next---because the wheels are always turning in this guy's mind! Here's to many new "developments" in the His Chase future!